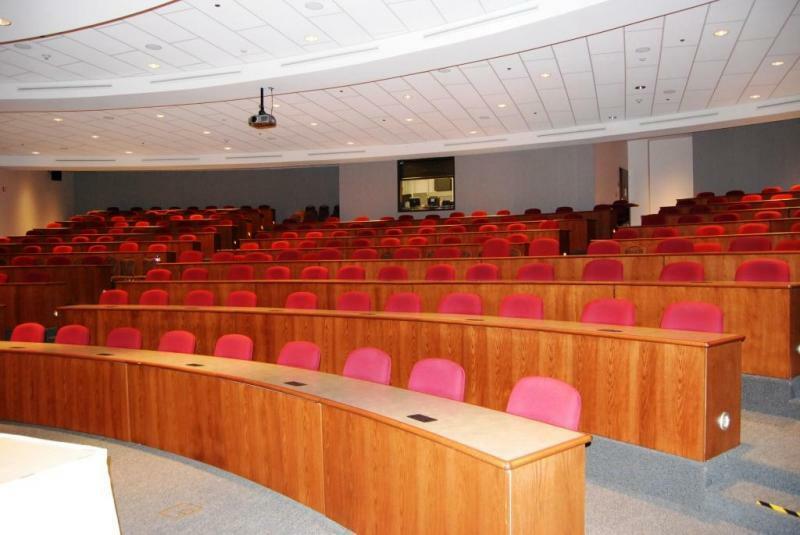 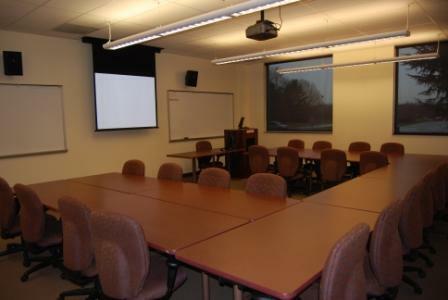 The Conference Center at Mercer is a 38,000 square feet venue located on the campus of Mercer County Community College that includes: 250 seat Auditorium, Atrium for informal sessions and social events, eight meeting and breakout rooms, three high-tech computer labs with 14-22 workstations per room. Centrally located between NYC and Philadelphia. 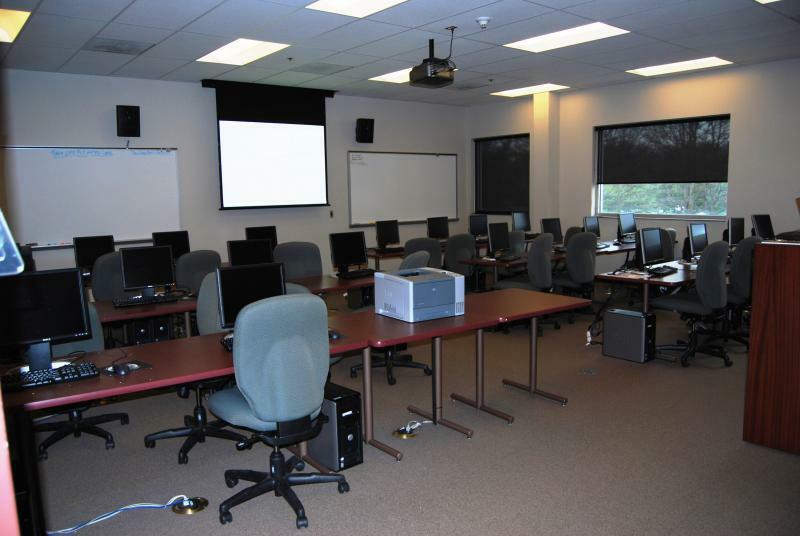 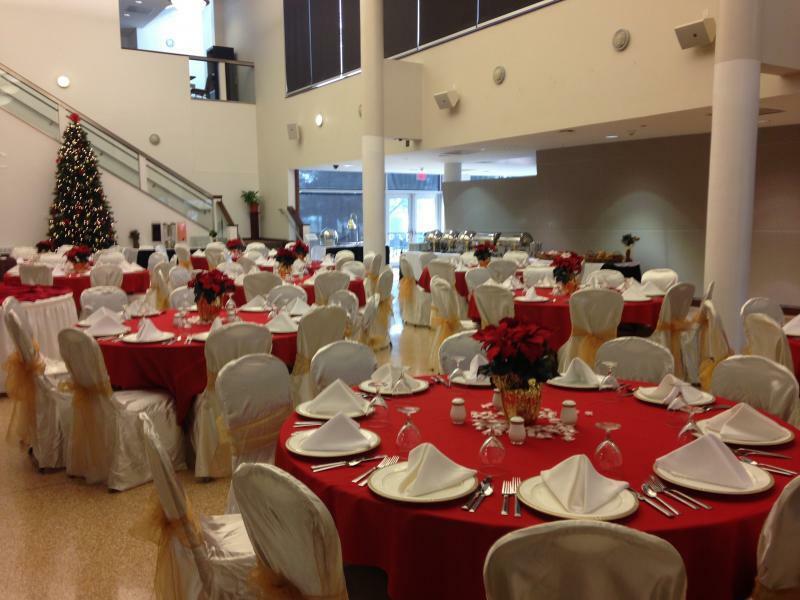 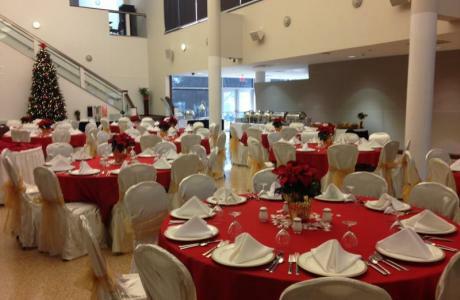 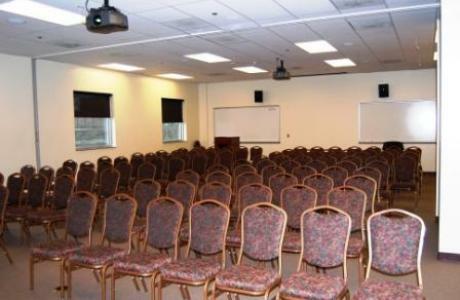 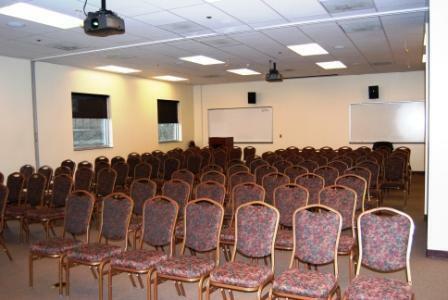 Full service conference center with year-round availability. 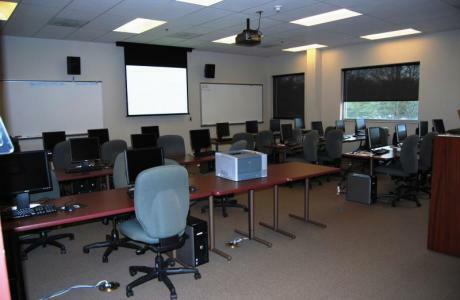 Live Webcasting, satellite teleconferencing, audio and video recording of sessions, global videoconferencing - uplink and downlink, on-site technical support.